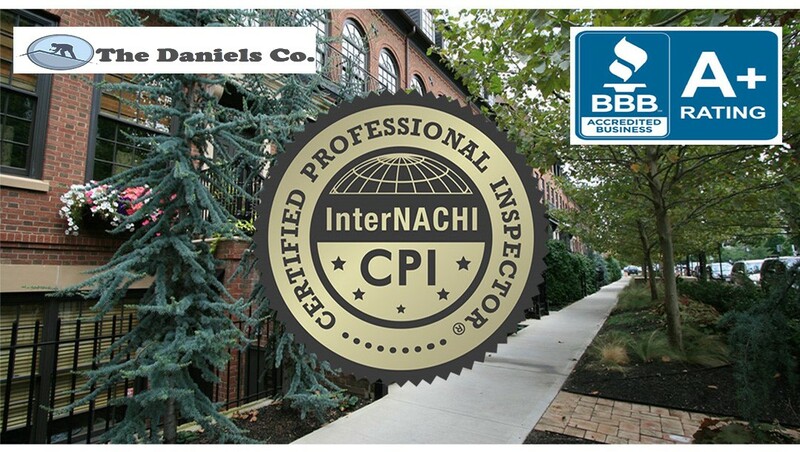 The Daniels Co. is a Central Ohio Better Business Bureau A+ rated and accredited company who offers Certified Professional Home Inspection services in London Ohio and beyond. Ready to receive a FREE Home Inspection Quote in London OH? Fill out our London OH Home Inspection info form and we'll be in touch within a few minutes. Only takes 30 seconds! Low Price guarantee and No obligation! 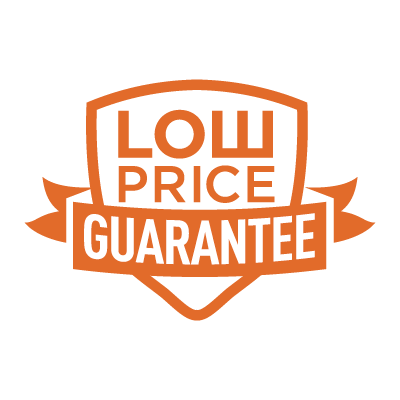 The Daniels Co. offer a few valuable guarantees attached to our Home Inspections in London including a Low Price Guarantee, Home Buy Back Guarantee and a $10,000 Honor Guarantee. 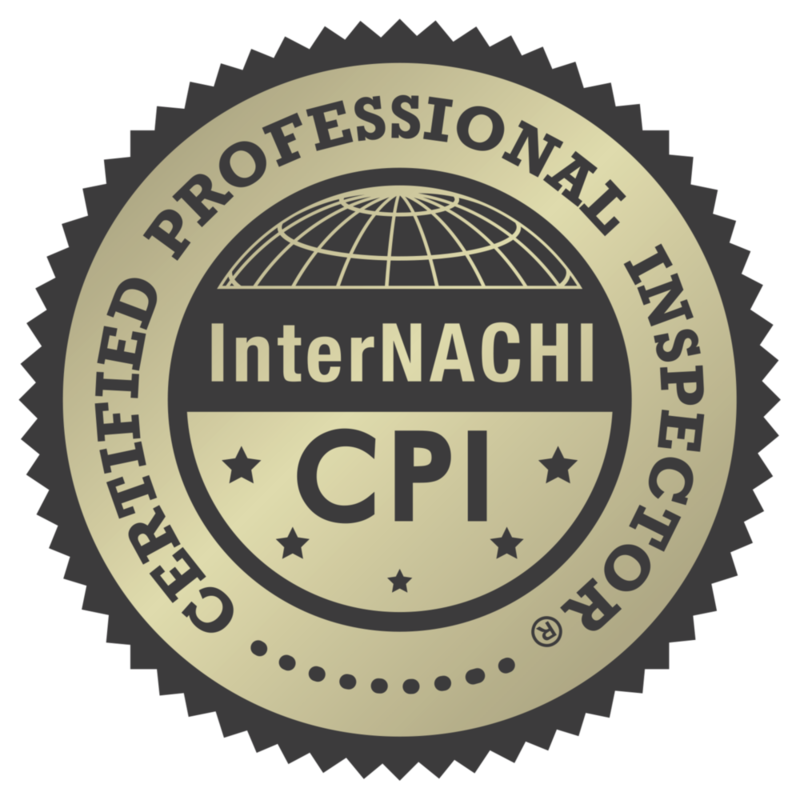 Below you will find valuable information about Home Inspection and London Ohio. If you have further questions, please feel free to contact us. Find out more about London Ohio historical information, population statistics and more. View a broad range of details involving London Ohio homes and property information at the Madison County Auditor's website. Places to go and fun things to in London Ohio. 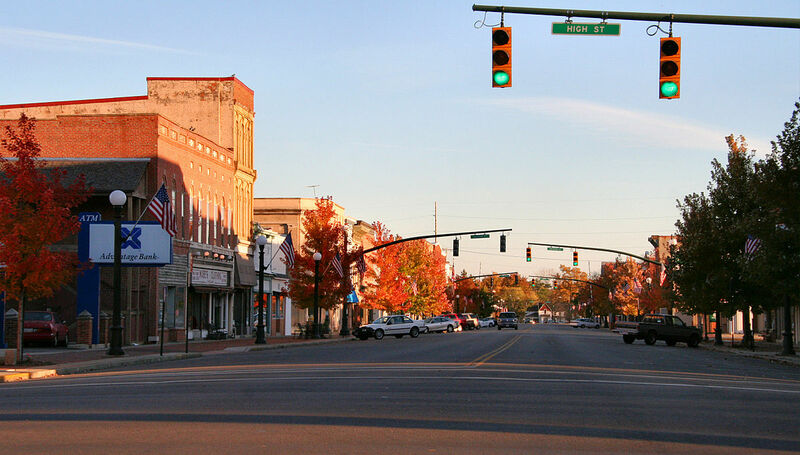 According to the 2010 census, London Ohio has a population of 9,904. London averages 39.26 inches of rain each year and the average temperature is 50.65 degrees. London can receive significant amounts of snow in the Winter. Founded in 1812, London is the Madison County seat and was most likely named after London, England or possibly the company whom originally surveyed London Ohio's lands. According to the 2010 census, There were 3,991 households, 32.8% of which had children under the age of 18. 41.2% of households were married couples living together; 16.2% had a female householder with no husband present; 5.4% had a male householder with no wife present; and 37.1% were non-families. 30.8% of all households were made up of individuals, and 13.5% had someone living alone who was 65 years of age or older. The average household size was 2.43, and the average family size was 3.00.